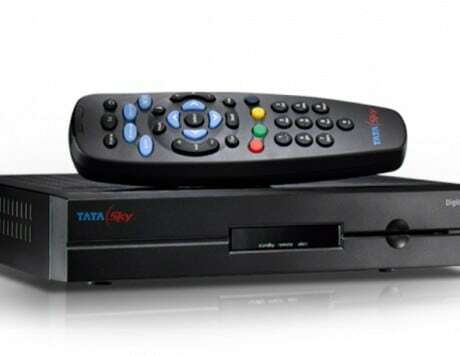 Tata Sky launched a total of four new regional packs, which includes Telugu Lite, Tamil Lite, Kannada Lite and Bengali Lite. 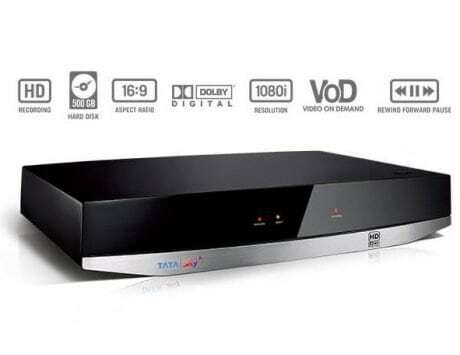 Separately, Tata Sky’s rival Dish TV on April 8 removed the 30-day lock-in period for pay channels and select channel bouquets. 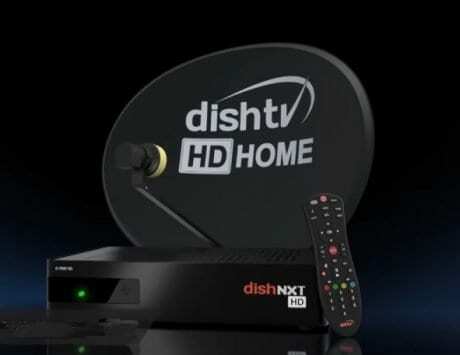 Earlier, once the Dish TV subscribers opted for particular channels and paid for them, they weren’t able to change it for 30 days. 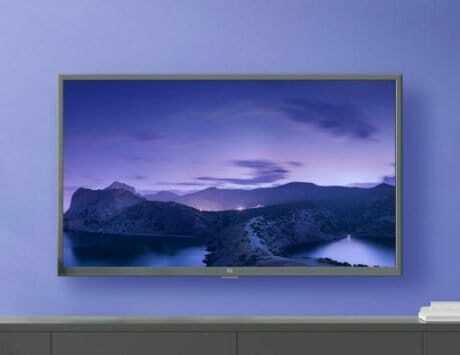 Now that the telecom company has waived off this 30-day lock-in period, customers will now be able to change or select new channels whenever they desire.